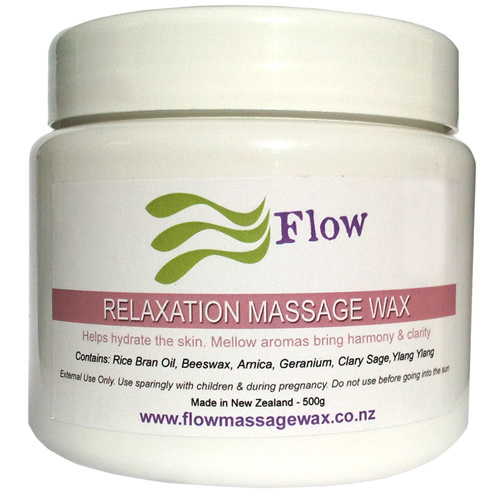 You can now enjoy certified organic Clary Sage essential oil in our Relaxation Massage Wax. 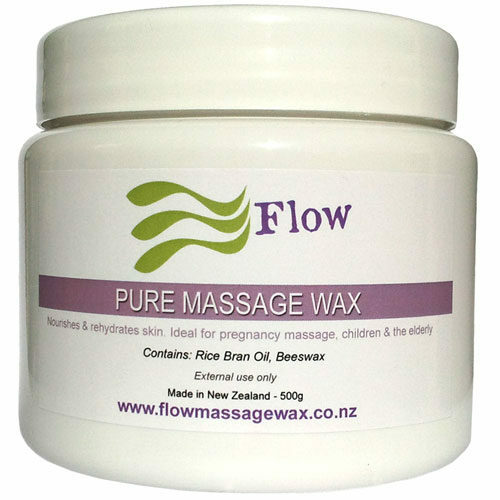 The essential oil of Clary Sage is known for its ability to increase circulation in the body. Clary sage is one of the most healthful essential oils, with anti-convulsive, antidepressant, anti-fungal, antiseptic, antispasmodic, astringent and anti-inflammatory properties. 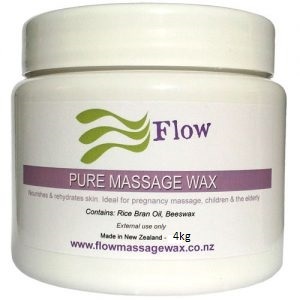 You’ll find Clary Sage in our Relaxation Massage Wax blend. 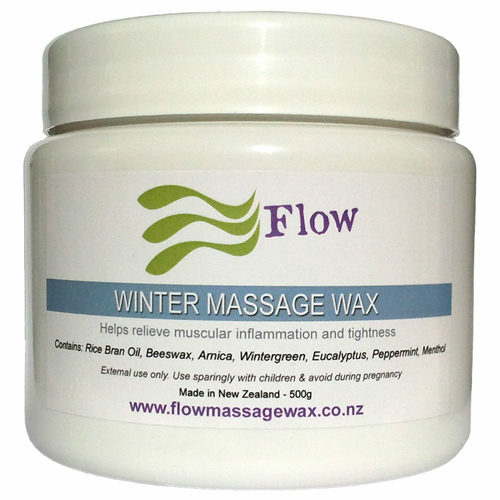 The essential oil of Geranium is commonly used as a holistic treatment to improve your physical, mental and emotional health for your body. Used by the Egyptians for promoting beautiful and radiant skin, geranium oil is now used to reduce inflammation, treat acne, reduce anxiety and balance hormones. 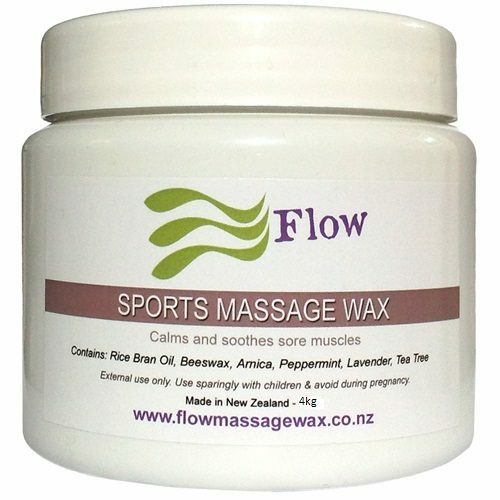 Importantly for the relaxation experience, geranium may also uplift your mood, lessen fatigue and promote emotional wellness. 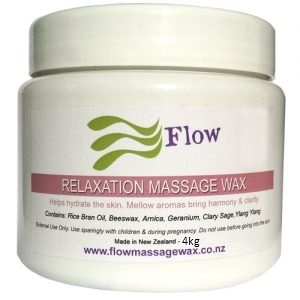 You’ll find organic certified geranium essential oil in our Relaxation Massage Wax Blend.